Business Tailor brings together a range of support and services offered by our university partners. It means we don't just take the 'one size fits all' approach - by working together to support business we can provide tailored solutions to ensure your exact requirements are met. The combination of university expertise means we can offer bespoke solutions at a level that is right for your business. Why work with Business Tailor? 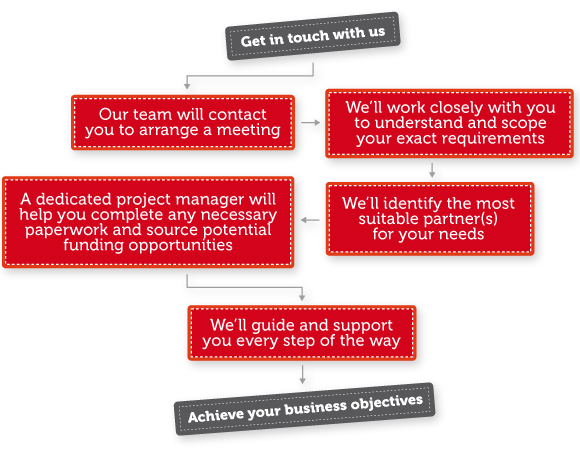 Attract funding to support your business developments. The Scottish Further and Higher Education Funding Council, commonly known as the Scottish Funding Council (SFC), is the national, strategic body that is responsible for funding teaching and learning provision, research and other activities in Scotland's 41 colleges and 19 universities and higher education institutions. 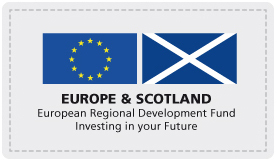 ERDF is a vehicle for promoting the economic development and regeneration of defined areas within the Member States of the European Union. The key objectives are to tackle both the region-wide challenges of research and innovation and enterprise development as well as the localised challenges of urban and rural areas within the region.